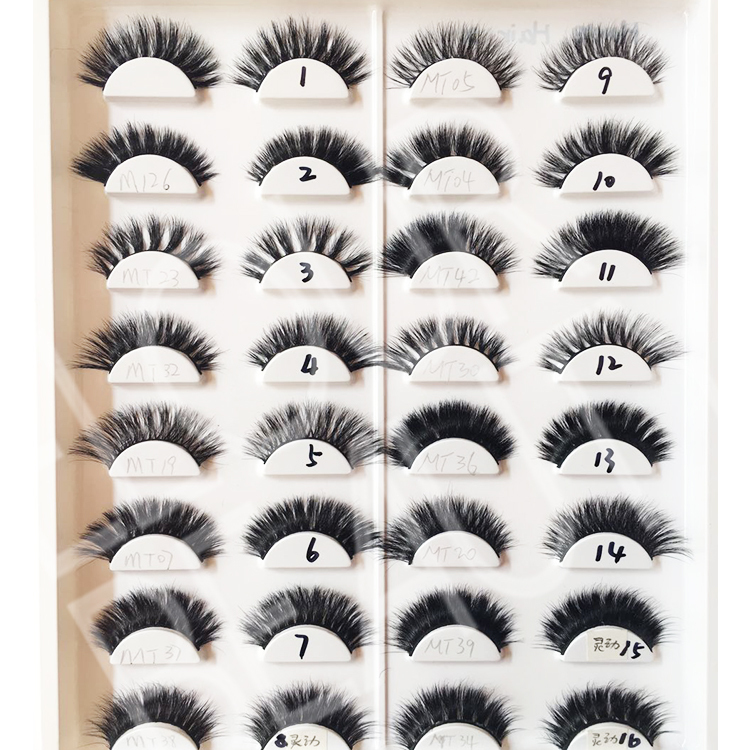 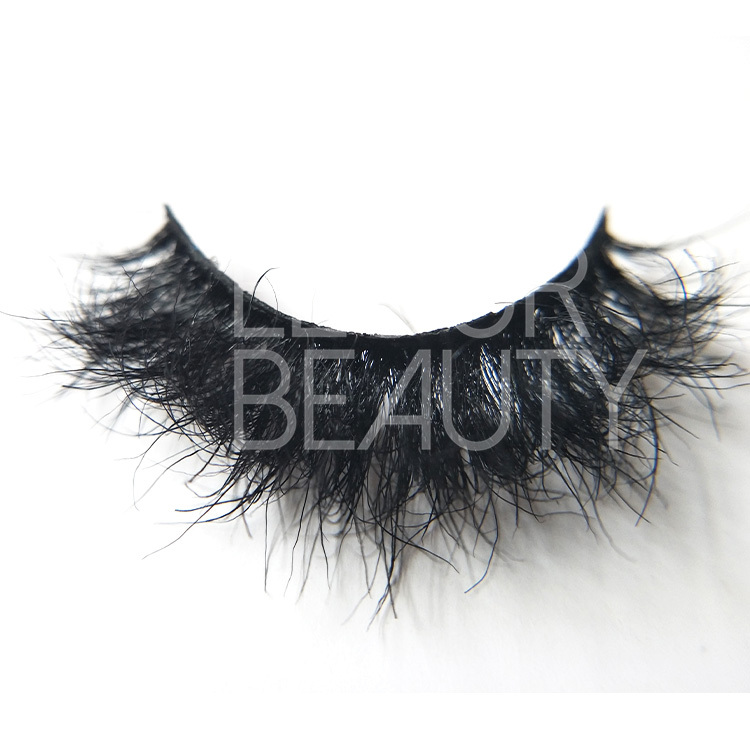 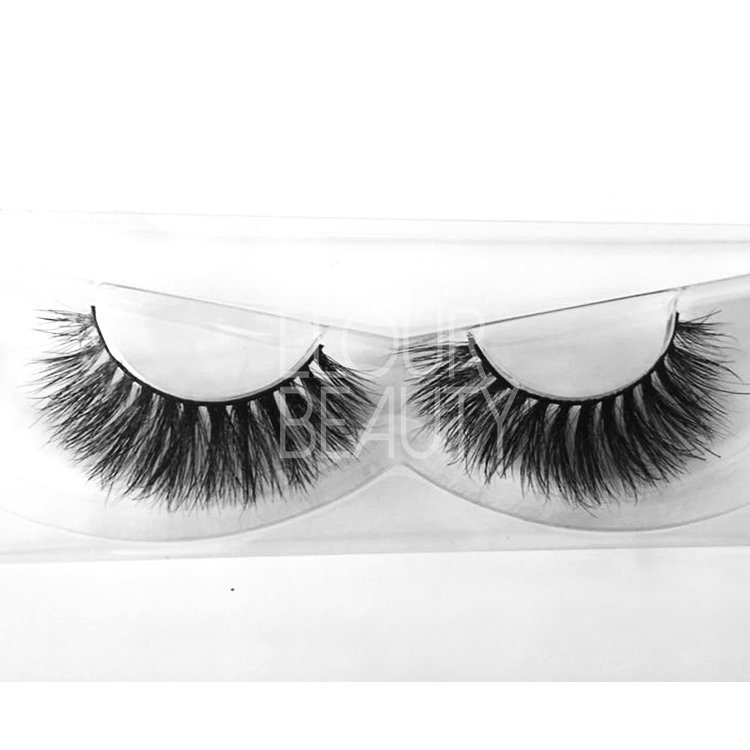 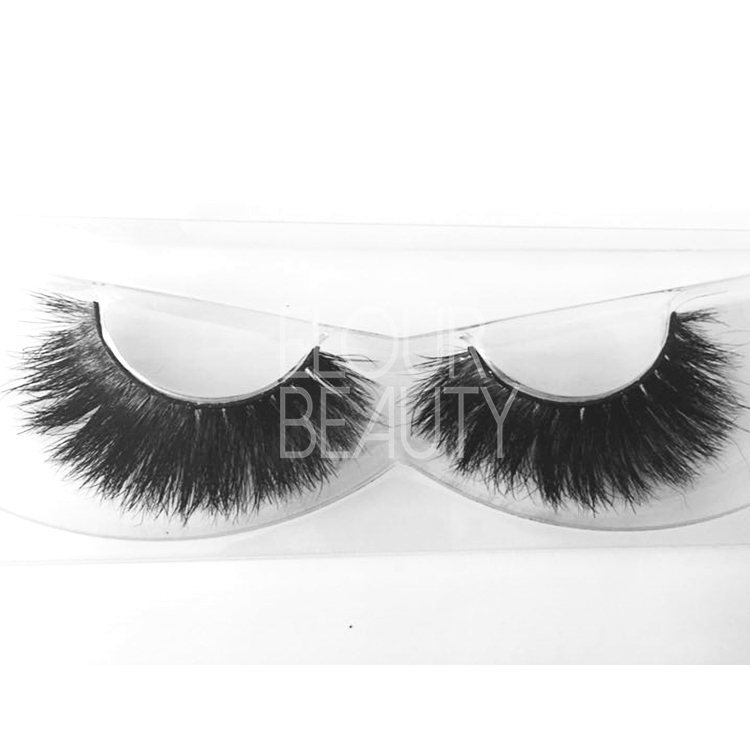 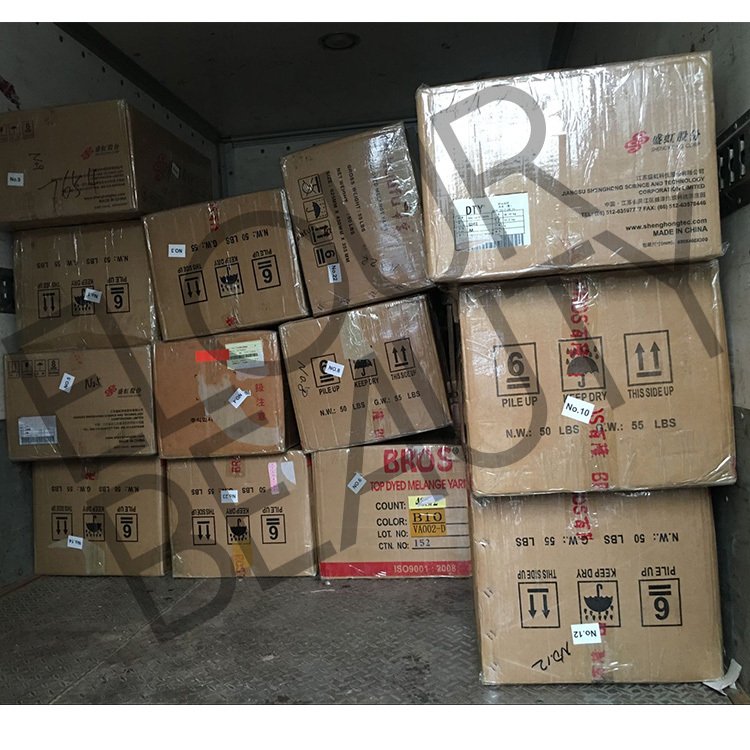 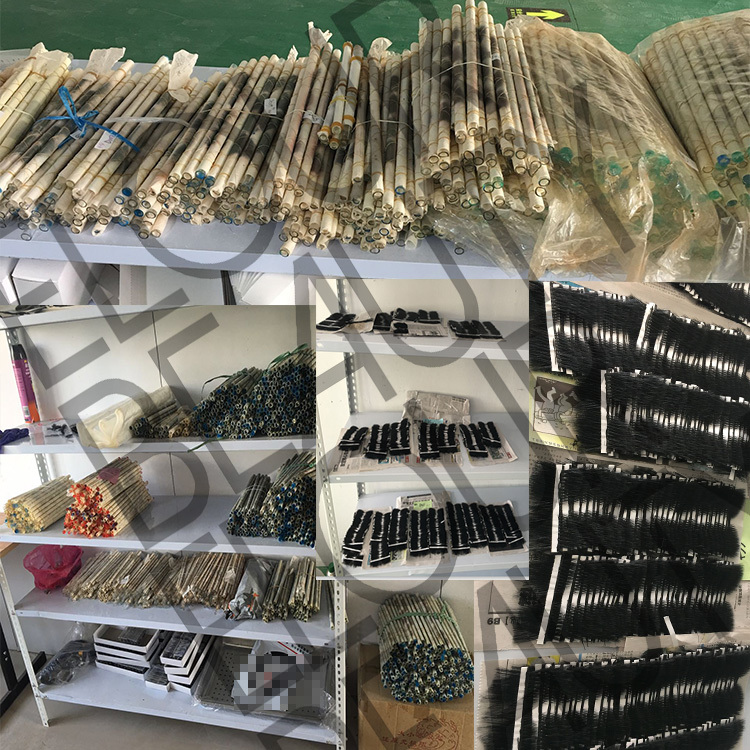 Horse fur 3d lashes China wholesale.Lashes made by the real horse fur lashesso soft,but cruelty free and not allgergic.3d natural but luxury looking,China factory direct provide,wholesale price,highest quality,and hundreds of styles for choosing. 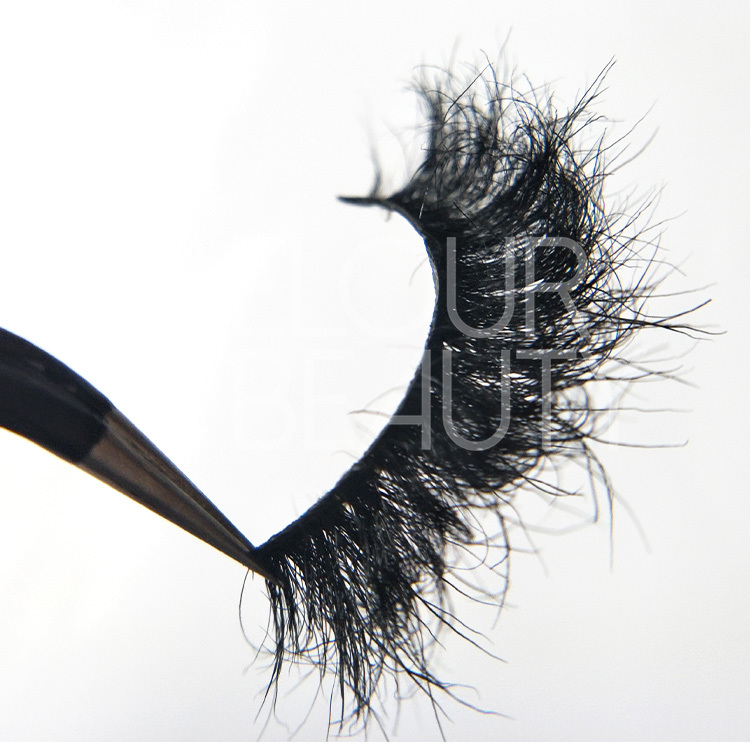 Elour horse fur 3d lashes are 100% handmade with good craftwork,and our horse fur lashes styles also can make in mink lashes styles.And we can do your own styles.Our horse fur lashes cotton is soft,very comfortable to apply,and curl keeps great,the natural horse fur materials,so the lashes are very natural looking. 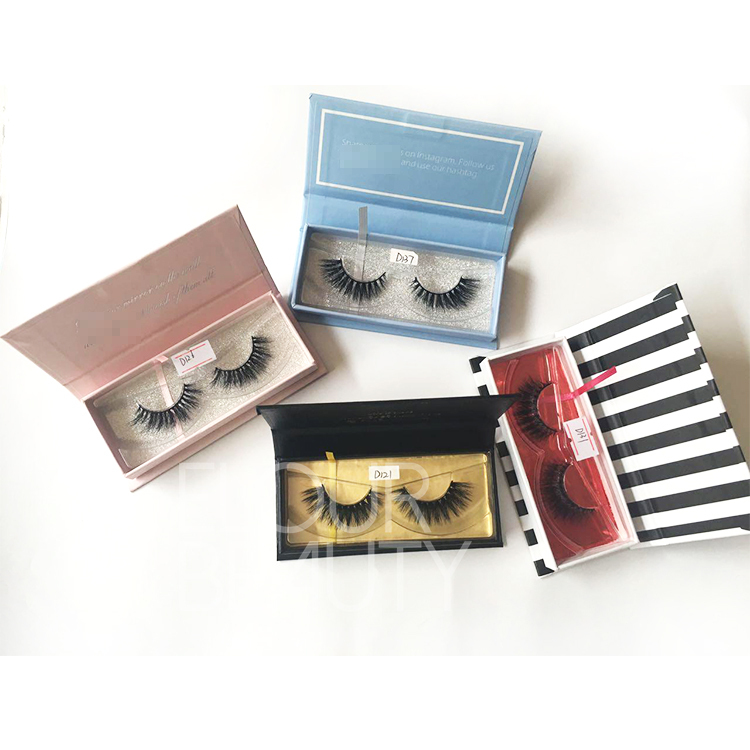 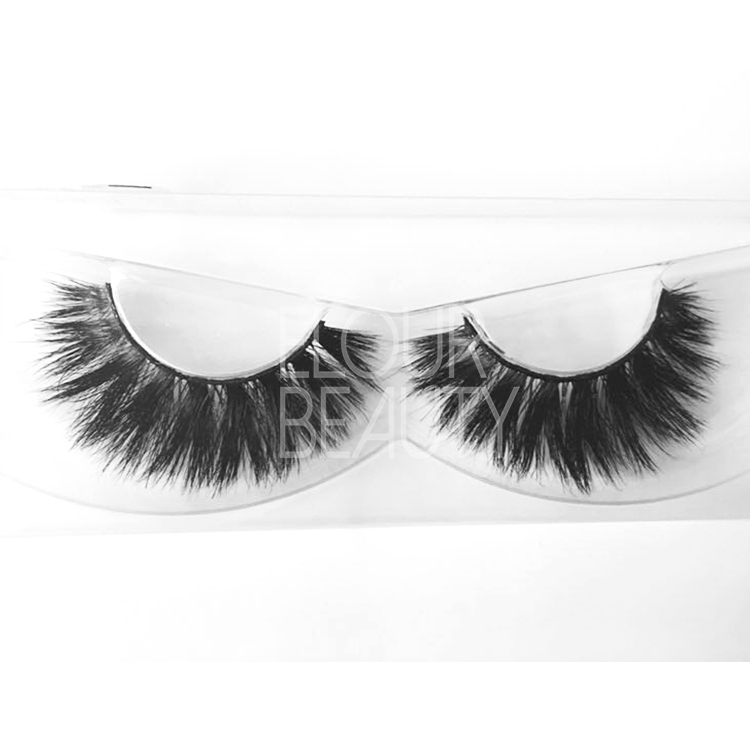 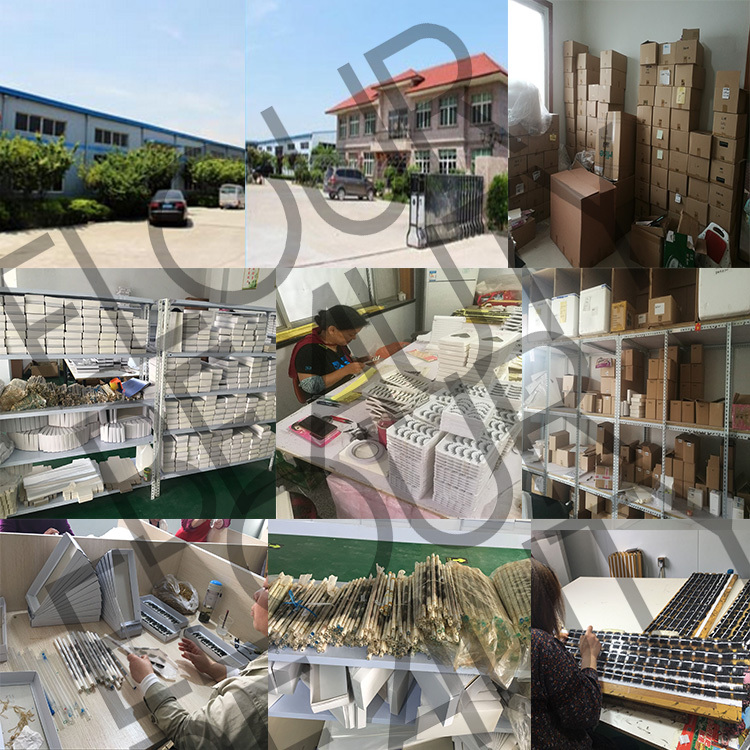 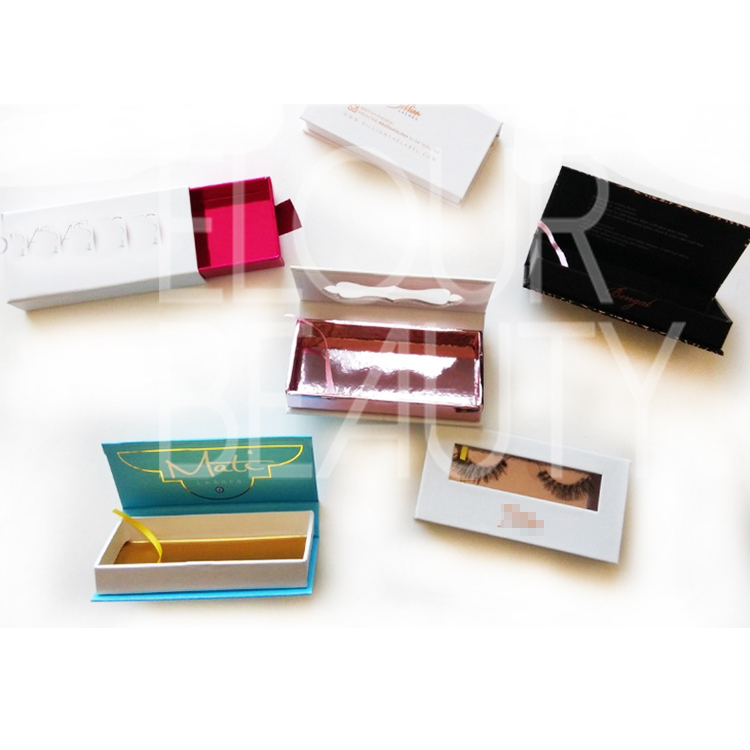 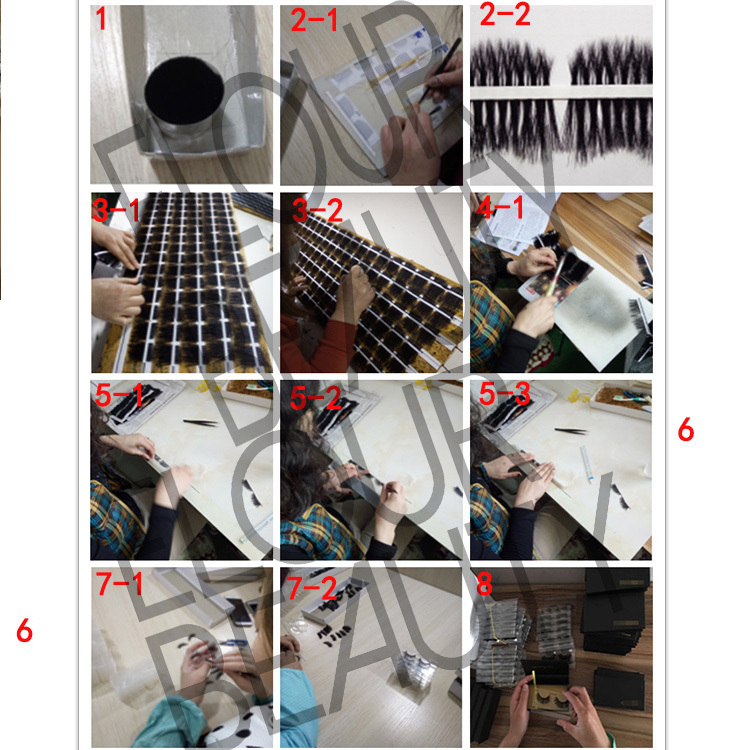 We have several hundreds of styles for the 3D horse hair lashes,and each lash can make in invisible/clear band if you like.And we guarantee for the high and stable quality for each pair and each lot of the lashes.And we have many new styles recently,if you are interested,please come to us. 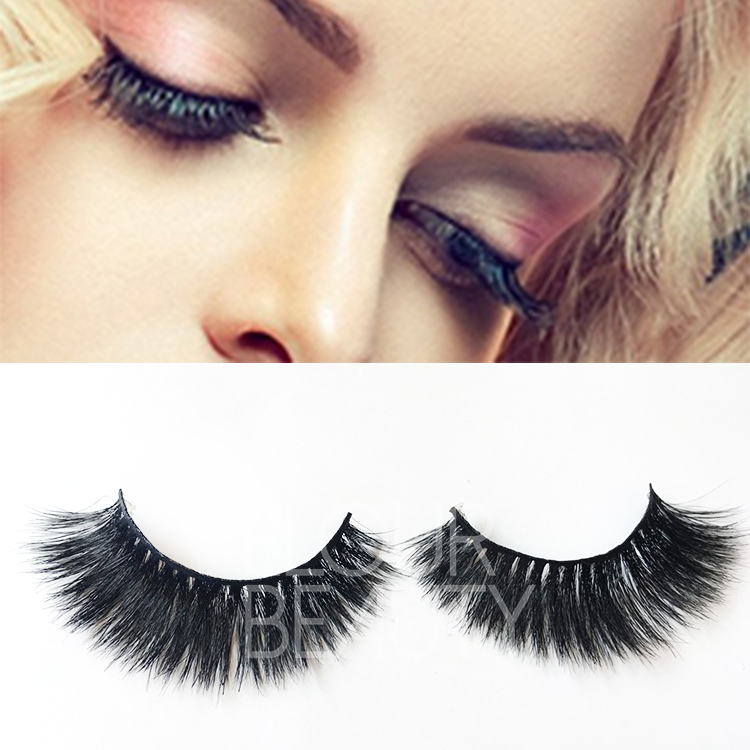 The procedure to making the horse 3D eyelashes and other fake eyelashes.